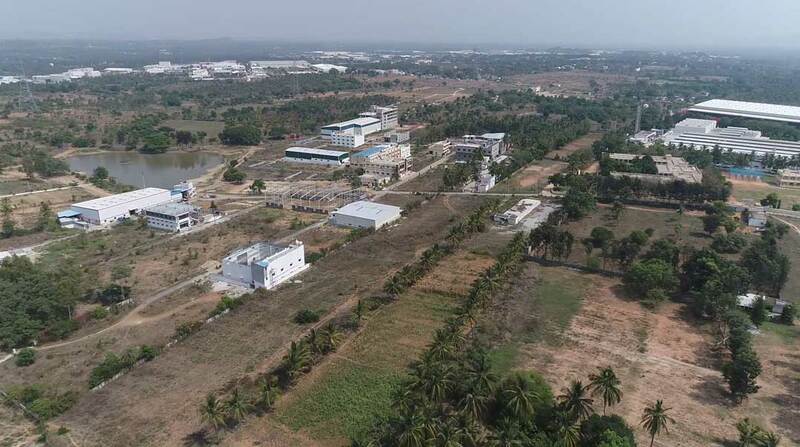 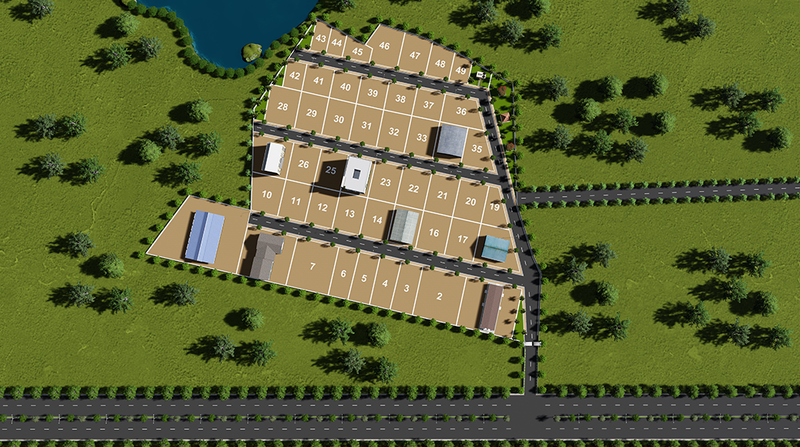 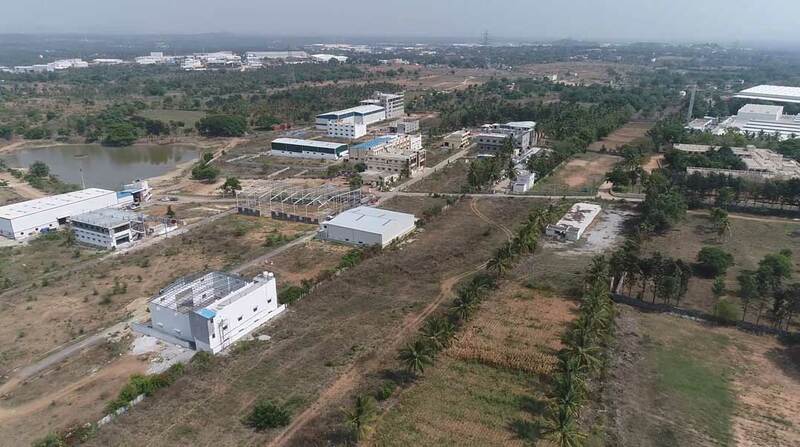 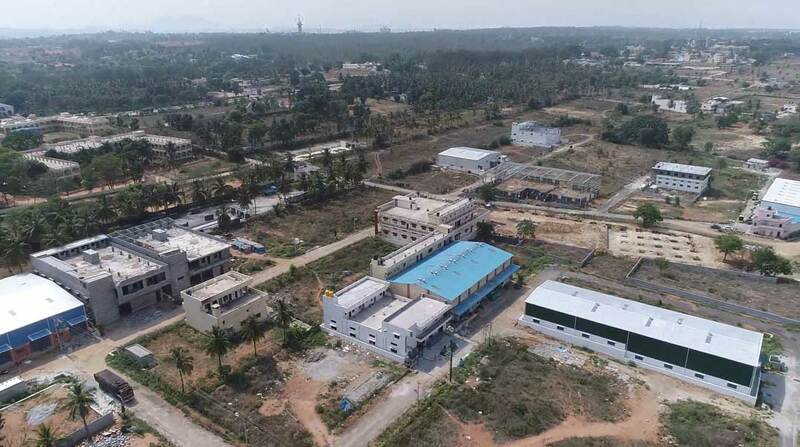 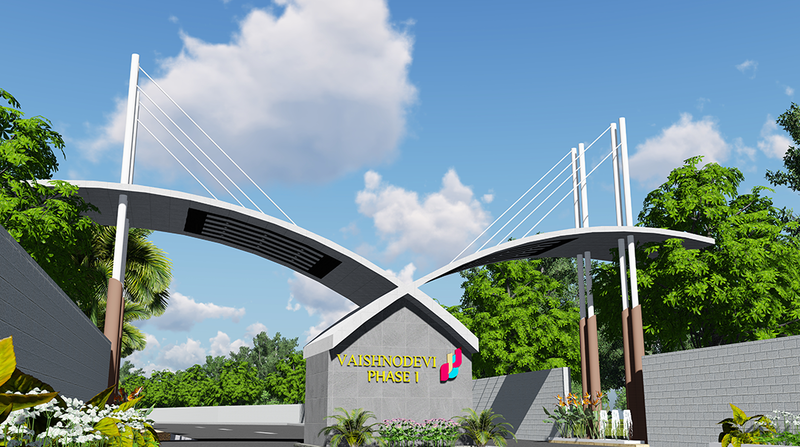 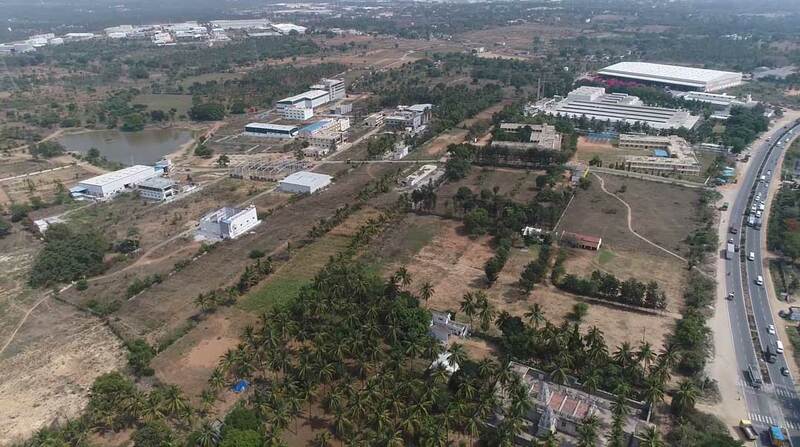 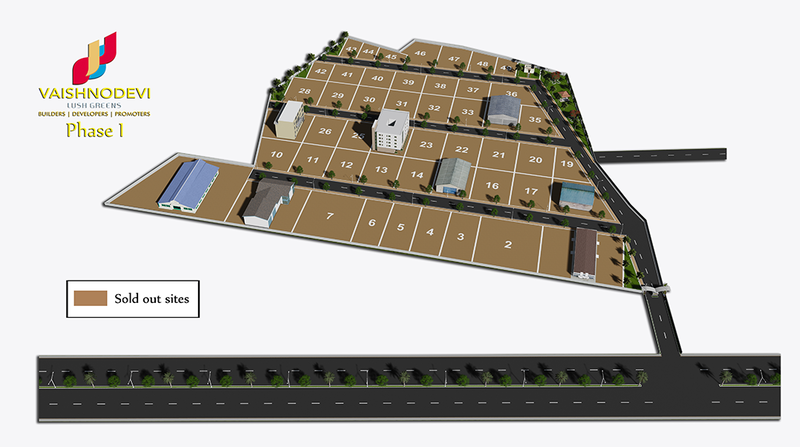 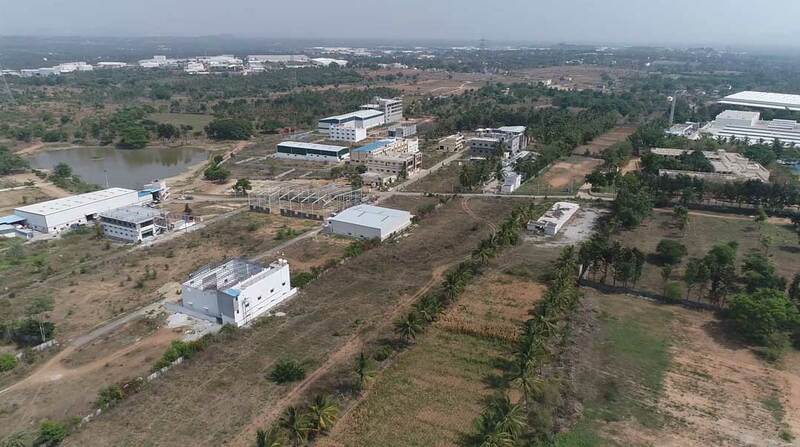 Vaishnodevi Industrial Estate Phase 1 is located at Beemenahalli, Bidadi, Ramanagaram. 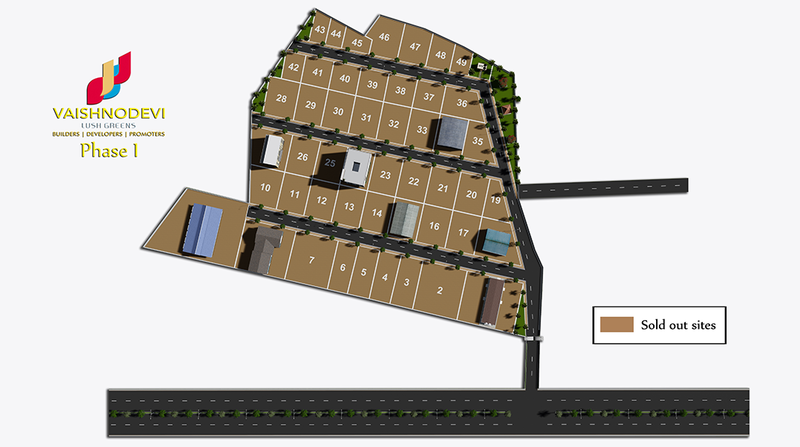 And area starting from 4000 (Sq.Ft) to 25000 (Sq.Ft). 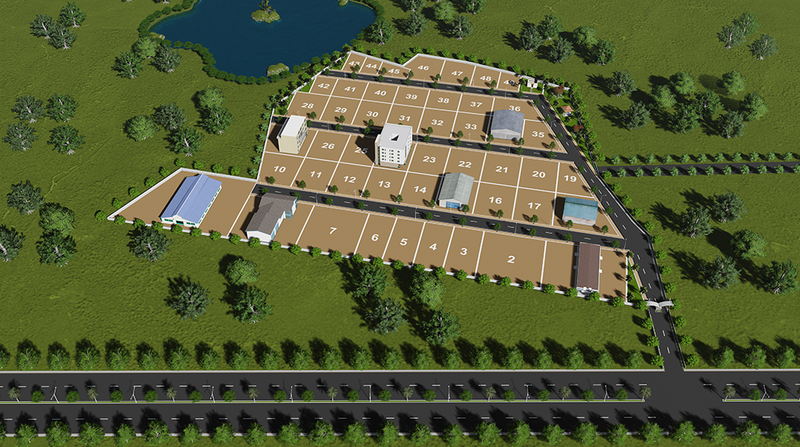 Totally measuring 6 Acres 30 Guntas, situated at Bheemanahalli Village, Bidadi Hobli, Ramanagara Taluk and District.